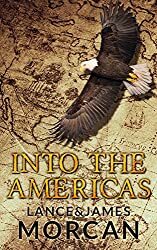 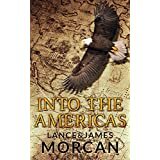 INTO THE AMERICAS (A novel based on a true story), the latest novel penned by New Zealand father-and-son writing team Lance and James Morcan, has entered Amazon’s bestseller lists, climbing into the top 10 Kindle ebooks in the crowded Action and Adventure category. 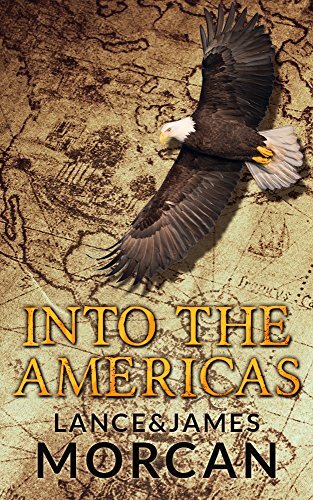 Readers resonate with this top 10 book. A gritty, real-life adventure based on one of history’s greatest survival stories, Into the Americas was inspired by the diary entries of young English blacksmith John Jewitt during his time aboard the brigantine The Boston and also during his sojourn at Nootka Sound, on North America’s western seaboard, from 1802 to 1805. It’s a tale of two vastly different cultures – Indigenous North American and European civilization – colliding head on. 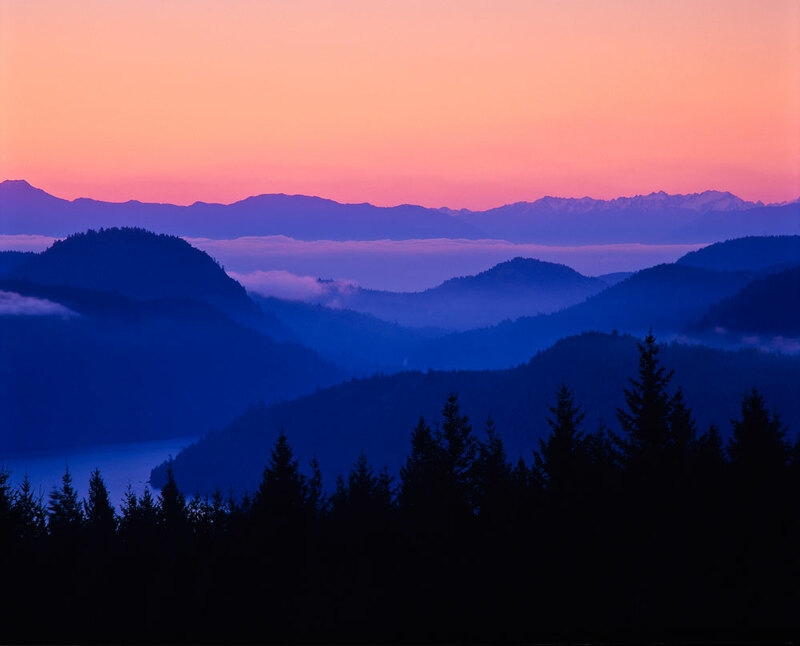 It is also a Romeo and Juliet story set in the wilderness. 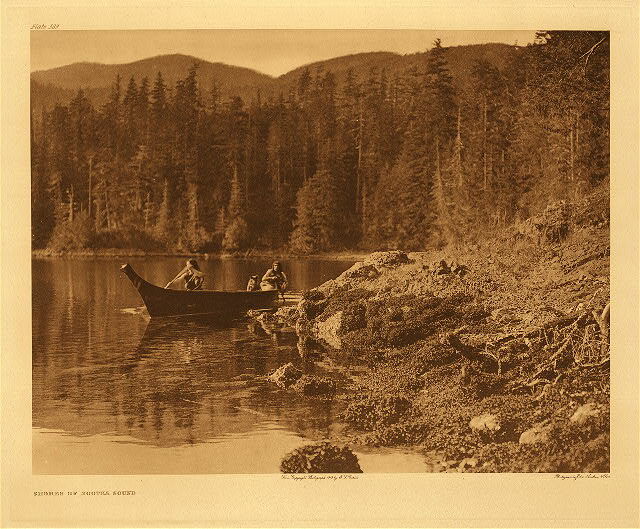 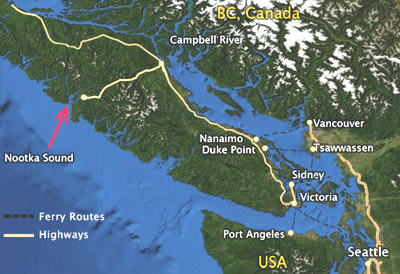 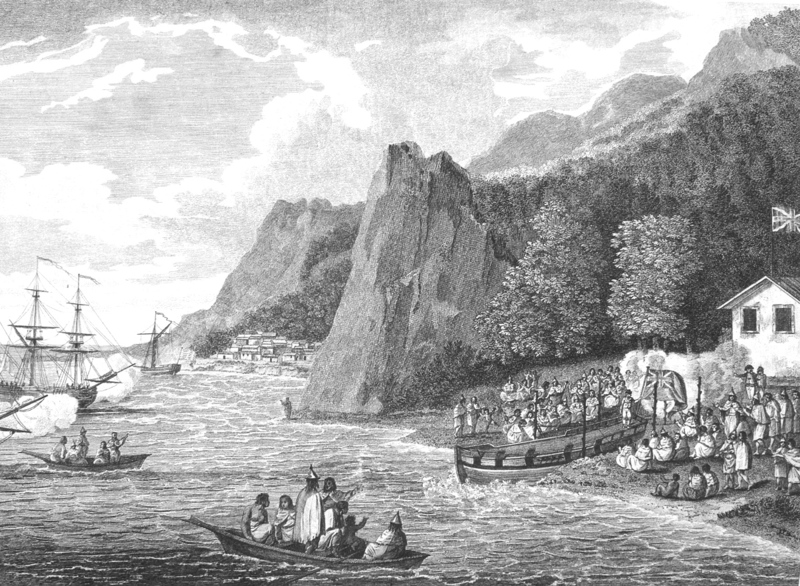 In the following excerpt from our new adventure novel Into the Americas, we describe trading between the Mowachaht tribe and unscrupulous white traders in Nootka Sound, on Vancouver Island, in the early 1800’s.